In 2016, Georgia legislators expanded the state Supreme Court and Court of Appeals. In doing so, the new legislation shifted a large amount of cases from the Supreme Court to the Court of Appeals. Nonetheless, neither court’s caseload has changed, and the reason for this lack of difference is complicated, according to the Daily Report. Nearly three years ago, legislation was signed into law in Georgia adding two new justices to its Supreme Court and three new judges to the Court of Appeals. The law also moved a sizable amount of the Georgia Supreme Court’s caseload to the Georgia Court of Appeals. Ironically, while the number of Supreme Court opinions issued was reduced slightly, the court’s actual caseload increased. Moreover, despite the expansion in the Court of Appeals to handle cases shifted from the high court, such as property title, alimony, wills, divorce, equity and some extraordinary remedy cases, the lower court saw a slight reduction in caseload. The reasons behind this lack of change despite new legislation is complicated. The Daily Report notes that representatives from each court list several factors including the availability of court resources, the types of cases counted, and statutory deadlines governing how fast an appeal must be decided. According to figures provided to the Daily Report, the Georgia Supreme Court justices heard 151 oral arguments in 2017, while they heard 109 in 2018. The number of direct appeals to the high court dropped to 426 in 2018 as compared to 539 in 2017. Petitions for certiorari, however, increased to 523 in 2018 as compared to 466 in 2017. According to the court’s chief information officer, the 2016 Georgia legislation shifted about 25% of the cases under the Supreme Court’s jurisdiction to the Court of Appeals. 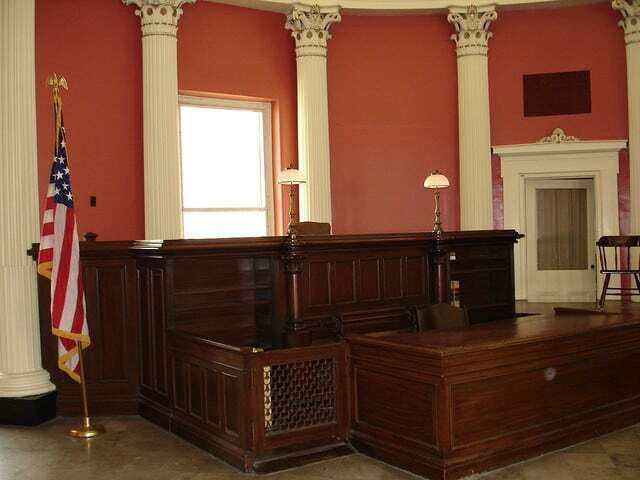 The Georgia Court of Appeals, on the other hand, reported handling 2,187 direct appeals in 2018. This number was just one less than 2017. The number of cases had been decreasing steadily since its peak in 2013 of 2,569 cases. The Georgia Supreme Court is the highest court in the state and its decisions are typically the last word on a case unless petitioned for appeal to the United States Supreme Court if they involve an issue relating to federal constitutional law. The Georgia Supreme Court reviews decisions made by the lower court in both civil and criminal matters. The Court addresses questions involving criminal cases in which the death sentence was, or could have been, imposed; the constitutionality of state laws; petitions of decisions from the Court of Appeals; and election contests. The Georgia Court of Appeals, on the other hand, is the intermediate appellate court in the state. Established in 1906, the court has 15 judges who serve in its five divisions. The Court has jurisdiction statewide in all cases except for those that involve murder, constitutional questions, and habeas corpus, when original appellate jurisdiction falls with the Supreme Court. Additionally, the Court of Appeals may certify legal questions to the Supreme Court for decision.